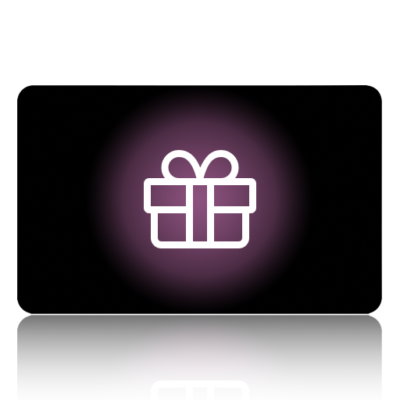 Please enter your name and email for the DNA kit. 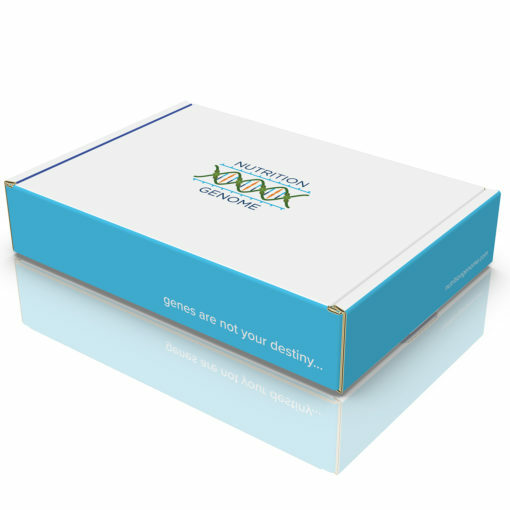 If you are ordering multiple DNA test kits, you will need to check out separately for each individual test kit. The same email address can be used for each order, but the name must be unique. 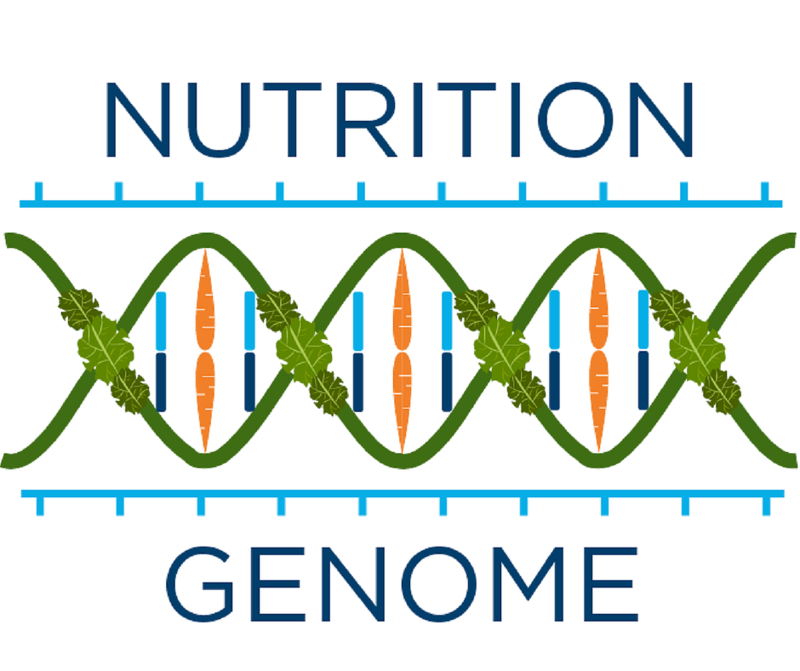 Data security, HIPAA compliance, tracking ease and accuracy are our top priorities at Nutrition Genome, and the above check out process allows us to accomplish these objectives. When ordering multiple quantities, please select the “Register” option at check out during your first order. This will ensure that your billing / shipping information is saved for future orders. The Nutrition Genome DNA Collection Kit and digital Genetic Report is a non-invasive, safe, secure, and easy saliva sample for anyone to use. Our kit includes a saliva cheek swab, making it suitable for infants, toddlers, adults, and seniors. * It is recommended you bring this to your healthcare practitioner to compare health history, current health issues, blood work and goals with your results. **We are currently not selling to countries in the European Union while we confirm all requirements for GDPR. All international orders are required to supply their own return postage.